Dr. Ursula Springer, owner and president of Springer Publishing Company from 1970- 2004, died peacefully on Sunday March 30, 2014 near her home in Tuxedo, NY. After the death of her husband Bernhard Springer in 1970, she left her position of Professor of Education at Brooklyn College to take over the publishing company that he had founded in 1950. 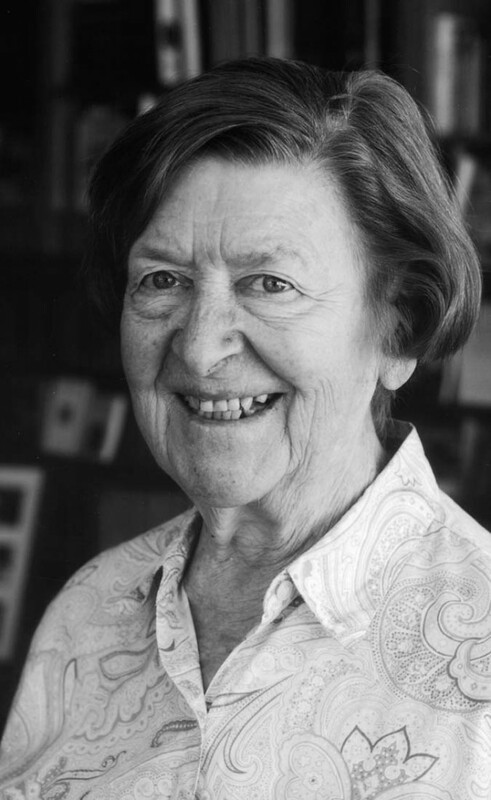 As a publisher, she continued her husband’s development of books in psychology and nursing, and laid the ground work for innovative publications in the fields of gerontology, social work, public health, and rehabilitation. She mentored and groomed innumerable future scholars, authors, educators, and practitioners and respected those who brought their knowledge to her publishing endeavors. Serving 34 years as owner and president of Springer Publishing Company, Ursula Springer was elected a member of the Board of Directors of the American Publishers Association. She received honorary membership in the honor society in nursing, Sigma Theta Tau, the Gerontological Society of America, and some regional groups. She became the first honorary fellow in the newly established American Academy of Nursing. In 2004, Dr. Springer established The Ursula Springer Leadership Professor in Nursing Chair in the College of Nursing, New York University. Dr. Ursula Springer’s commitment to education, social justice, and philanthropy was influential beyond the publishing world. Her work and vision was inspiring, as it will continue to be for generations to come. This entry was posted in In Memoriam by Leslie. Bookmark the permalink.